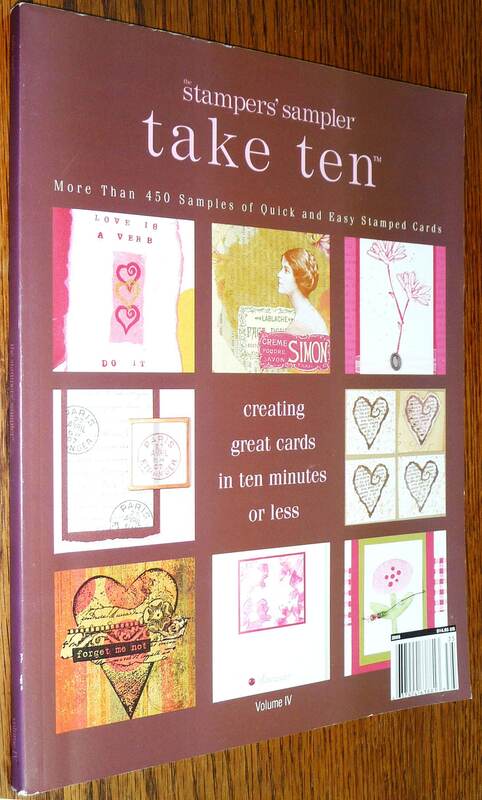 Description: More than 450 samples of quick & easy stamped cards. Inspiration for making great cards in 10 minutes or less. Magazine has slight wear to spine corners and spine edges. No other damage or markings.